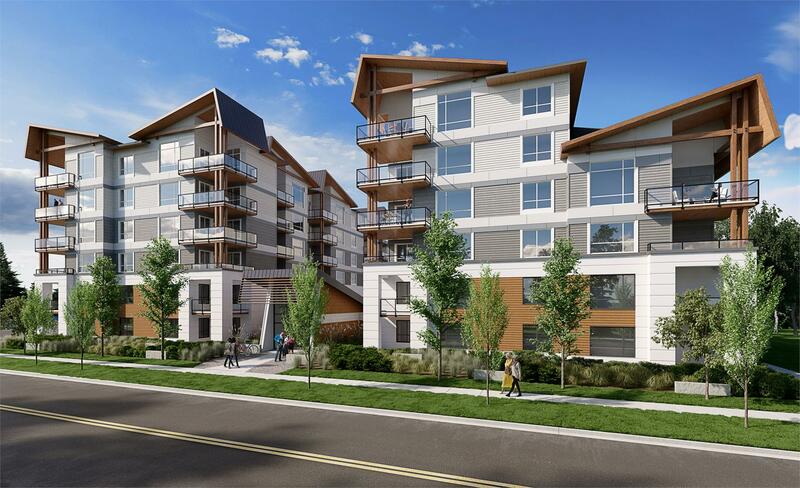 Delta Gardens is a new condo development by Maple Leaf Homes currently in preconstruction at 11501 84 Avenue, Delta. The development is scheduled for completion in 2019. Sales for available units start from the $300,000's. Experience an enhanced sense of community, exceptional convenience and an abundance of activities that can only come from living in the Social Heart of North Delta. Delta Gardens is the first, and one-of-a-kind collection of grand one, two, and three bedroom homes uniquely situated to take advantage of the very best of this vibrant neighbourhood.